Spread the word folks! Grampa has taken his Geritol and is jumping back in the ring. That’s right! On May 7th, The Monster Book of Creature Features will hit the shelves and the interwebs! 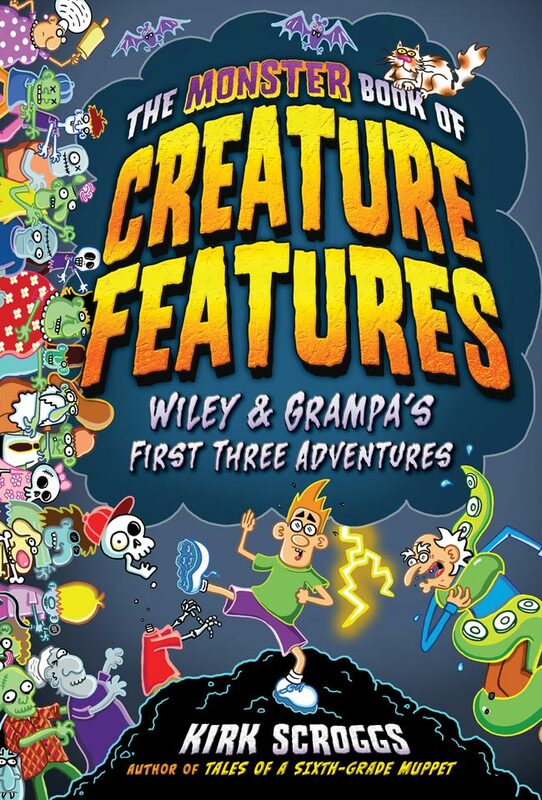 The first three Wiley and Grampa books have combined to form one super mutated volume of monster madness. Get a copy for your friends, your teacher, your students, your grandparents, your personal sushi chef, for every human you know! There are monsters afoot, dabnabbit! Order now!